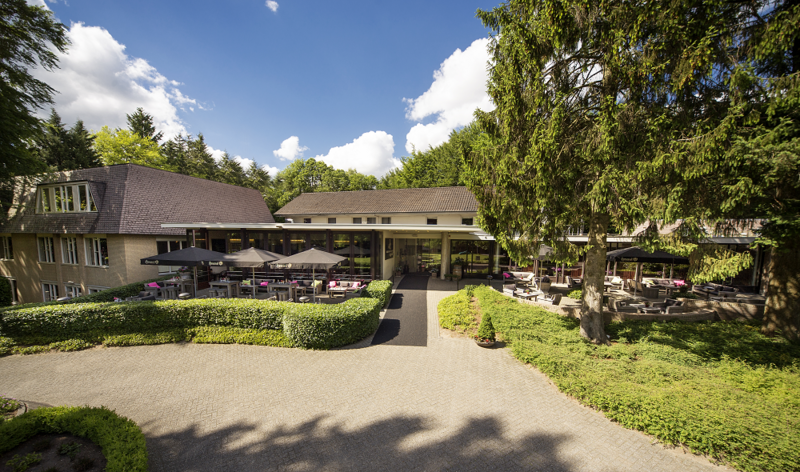 Located in the heart of the beautiful Veluwe countryside, Hotel ’t Speulderbos combines luxury with charm in a calm surrounding. ’t Speulderbos is a veritable family hotel, with a playing room and entertainment for children on Saturdays. 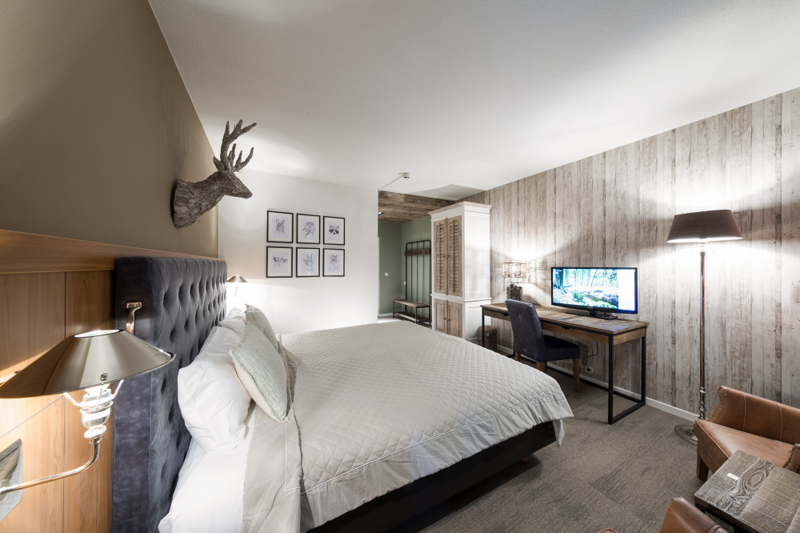 Recently all the rooms were renovated in the style of Rivièra Maison. The green surroundings of ’t Speulderbos are optimally suited to cycling, walking and hiking in the open air. And then, cool off in our covered swimming pool. Restaurant ‘t Speulderbos serves local specialities, while in the Grand Cafe Spanish tapas are served. Special group rates: Rates starting at € 42.50 per person (2p. double room). These prices are valid starting at 15 people or more. Rates include the breakfast buffet and exclude city tax of € 0.90 per person per night and service charge of approx. € 2.20 per adult per night.